Videos of hundreds of historians produced by HNN over the past two decades. This page features profiles of living historians over 65 years of age, who have had a profound impact on the study of history, and is meant to honor their life long dedication to the discipline. This page features profiles of interesting historians who are making their mark on the profession. Questions people are Googling ... Everything from Lincoln's record on civil liberties to the Kennedy assassination and Marilyn Monroe's death. Links to important discussions about topics in the news this week. This page is designed to help historians keep up with the sciences. Hang out here to discover exciting resources for teachers teaching history and current events. This page provides an index to our coverage of the annual meetings of the AHA and OAH. Click here to see all your favorite HNN features including: Top Young Historians, Doyens, and more. Following is a list of interviews and profiles found on the Internet. 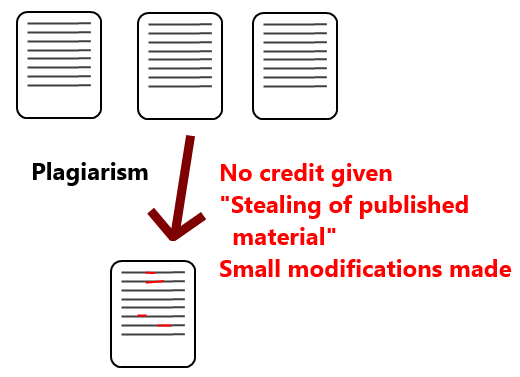 This page features a list of historians who have been accused of plagiarism and other offenses. Some were subsequently cleared. Historians don't always confine their activities to the library and classroom. Here's a list of organizations historians have used to have a direct impact on events. Have fun surfing these websites that feature exciting history content. What is it? Who's been accused? When did it become a recognized offense? Your favorite quotes about history -- and many you've never heard! Have fun with these factoids related to history. Feel free to add your own in the comments section.